At CrossFit Trumbull, we're here to help you find success one step at a time. 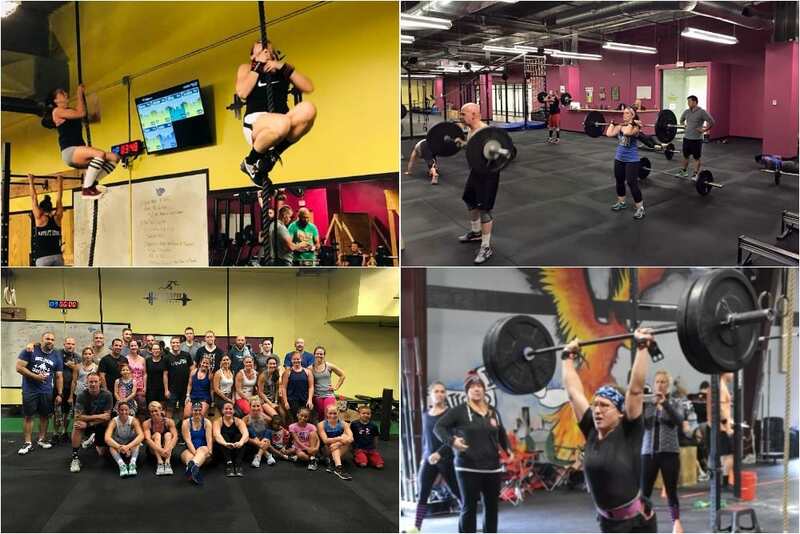 Our CrossFit Classes are focused on building functional fitness and sustaining those results week after week. From day one with us, you can rely on professional coaching as you build the best mechanics and stay injury-free. Whether you're a complete beginner or an accomplished athlete, we have something for you here. Just fill out the short form on your screen to learn more or come see us in Trumbull to get started today!